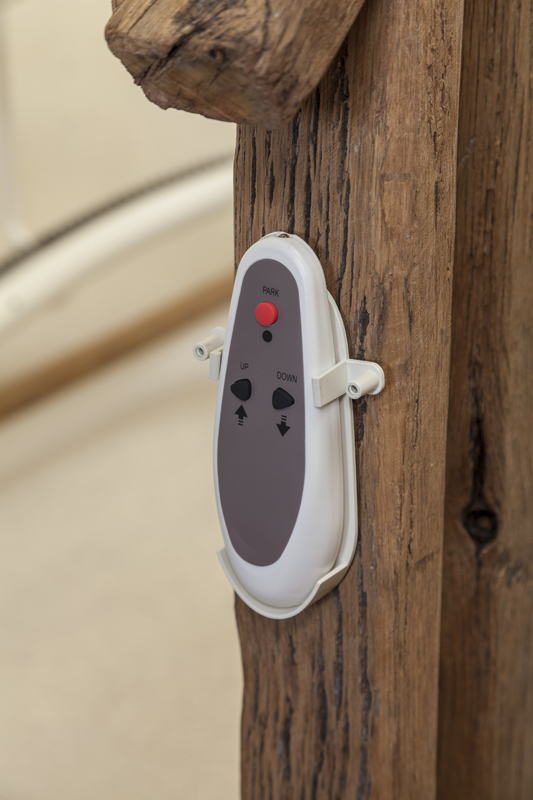 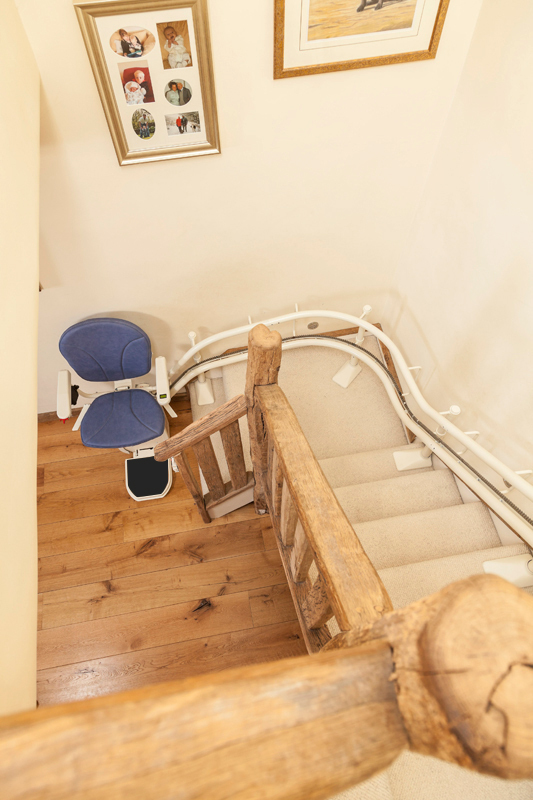 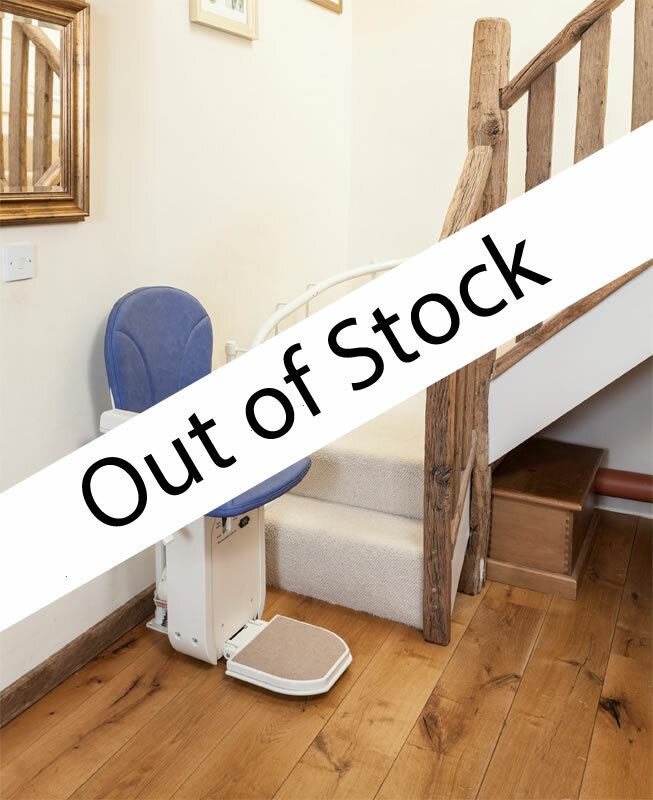 Many people with mobility problems stay on one level of their home or move to a one-story house to avoid stairs altogether, especially if the staircase is too complicated for a basic stairlift. 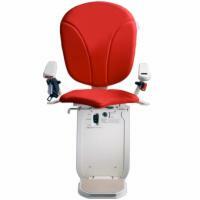 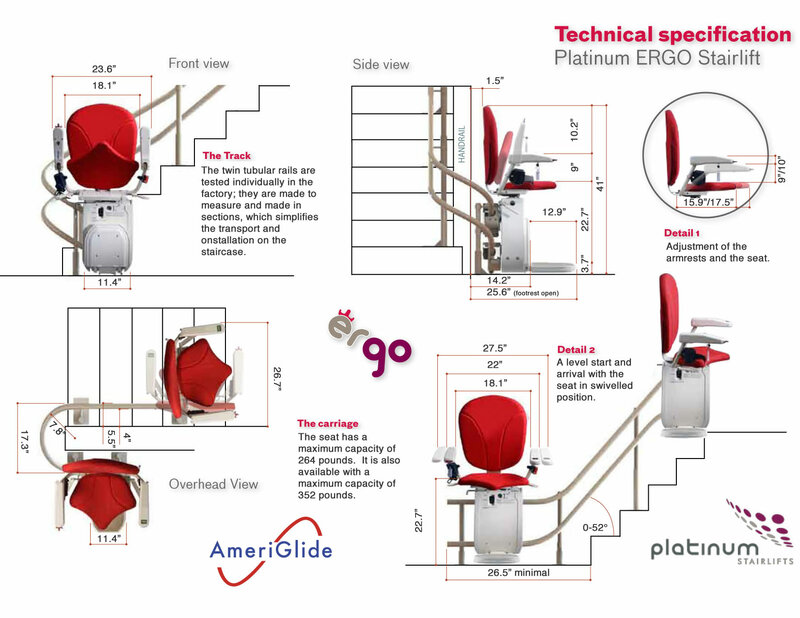 You don't have to give up any part of your home when you choose the AmeriGlide Platinum Curved Stairlift. 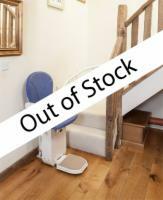 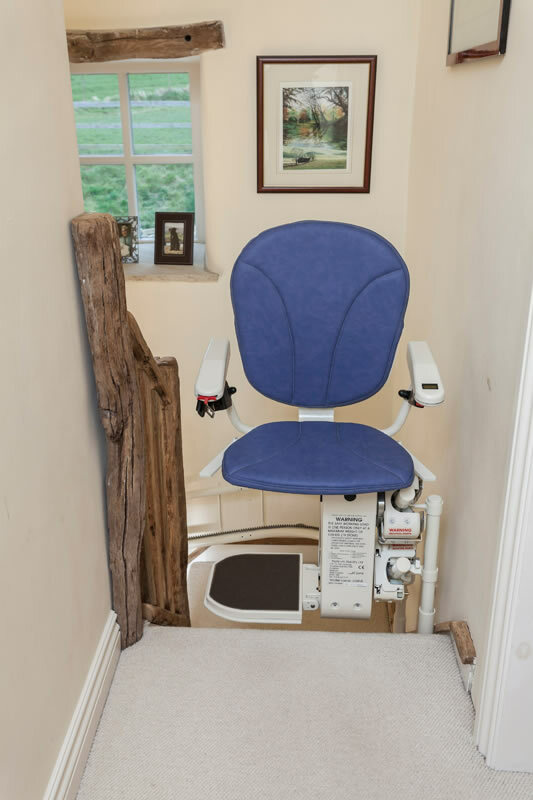 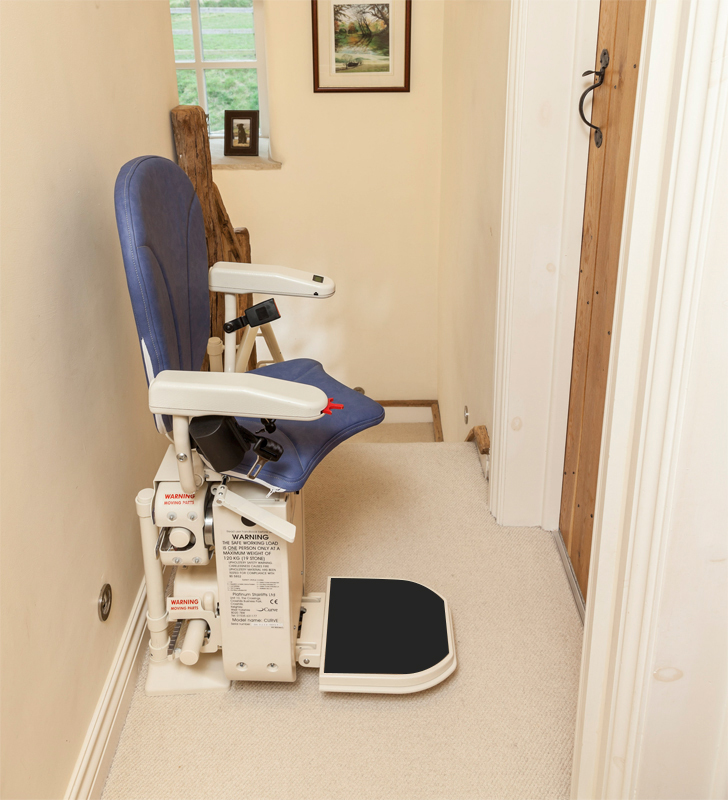 Specifically designed to handle curves, this stairlift is hand-built to fit your stairwell, with your choice of comfort and style options. 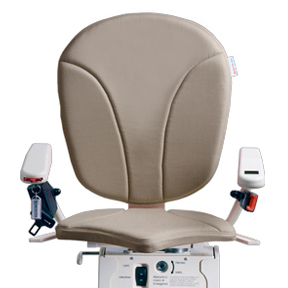 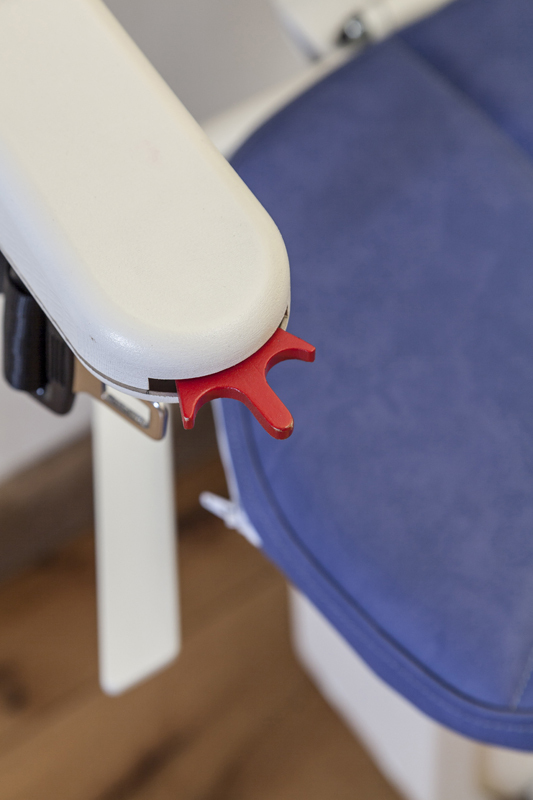 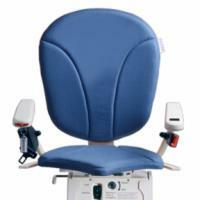 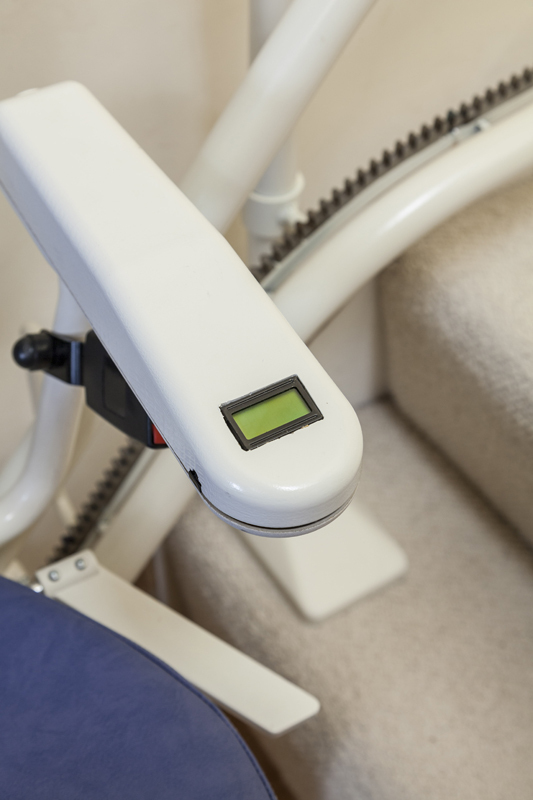 For users of up to 264 pounds who have stairways that a standard stairlift could never navigate, the AmeriGlide Platinum Curved Stairlift is the perfect choice for regaining mobility and independence.